We Got The Cure For What's Bugging You! 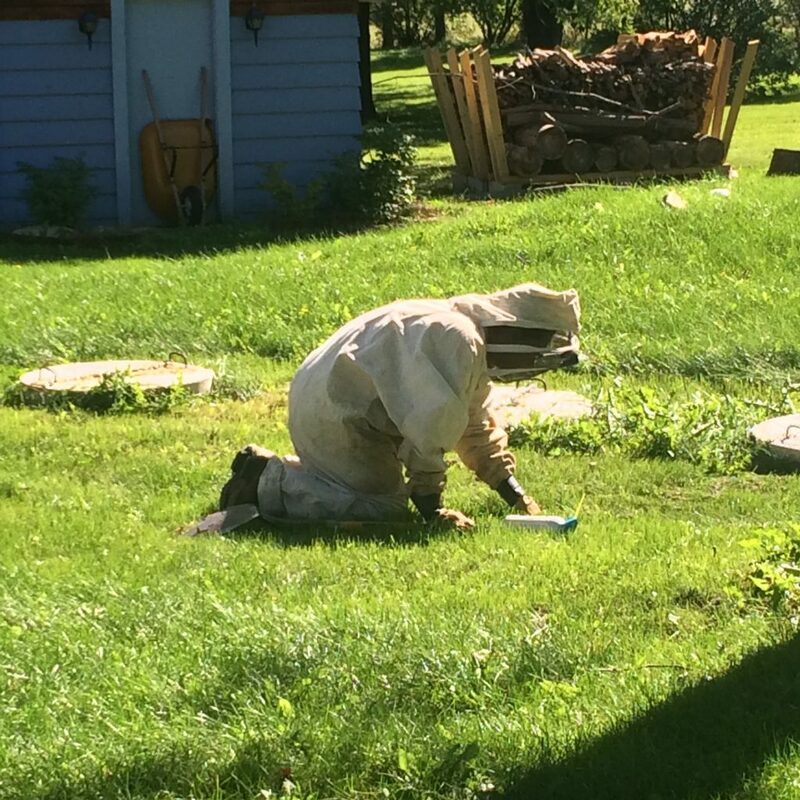 Badger Pest Control of Watertown, WI gives you effective, reliable, and complete pest control services. We have made it our priority and mission to provide effective and cost efficient management programs that are designed uniquely for your needs. We handle the removal and extermination of a wide variety of species. When we are done, you’ll always have peace of mind knowing you’ve been taken care of by reliable, knowledgeable and experienced professionals. 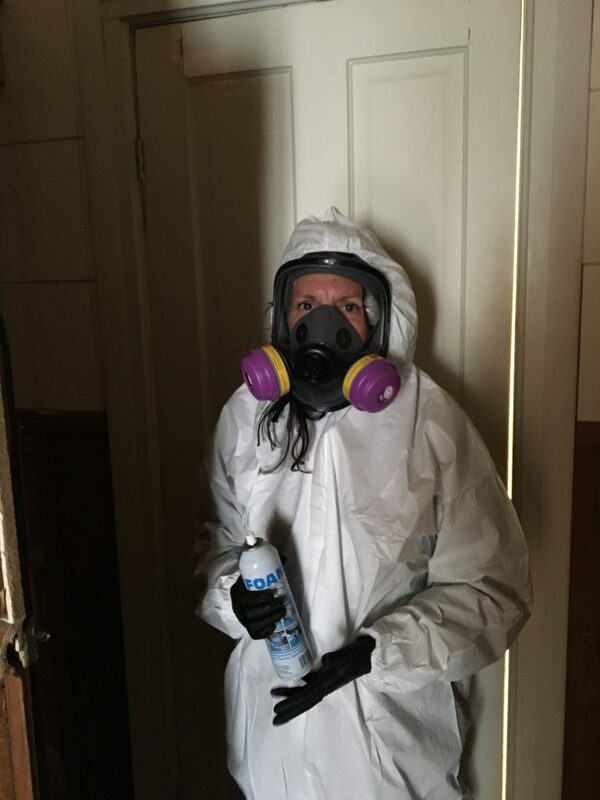 At BPC, we use state-of-the-art equipment combined with brand-name compounds to make sure you’re completely rid of pests. All of our chemicals are EPA approved and we offer green solutions as well. 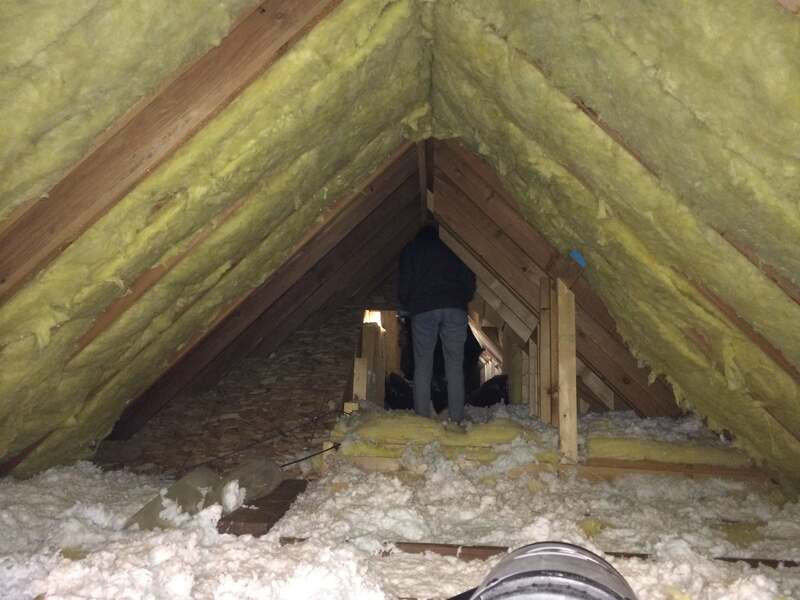 We always give free estimates so you will know your costs up front without major surprises. We offer discounts for seniors, military personal, and have a referral incentive program. Pest Control You Can Trust! 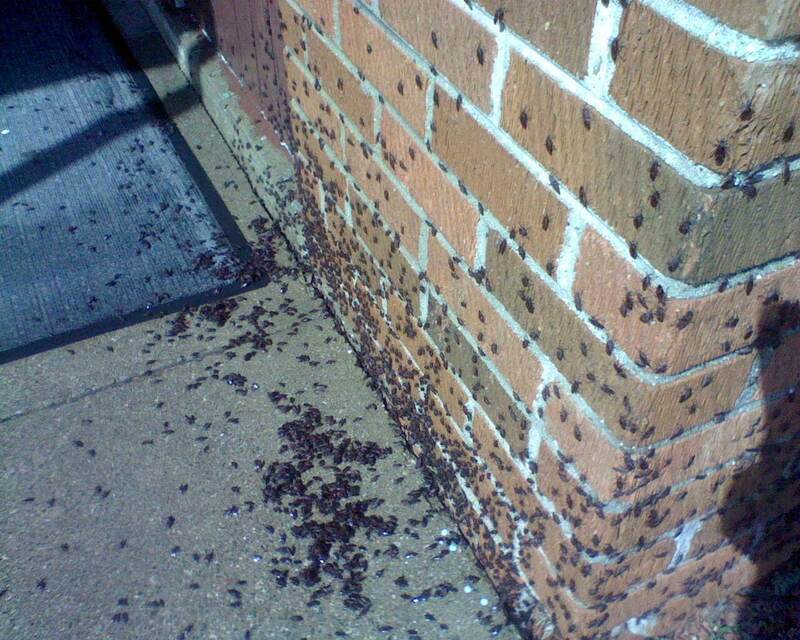 We will get rid of unwanted pests and then help you keep them out for good. From homes and apartments, to farms and RV’s; we got you covered. We use high-tech equipment and the most up-to-date detection methods to ensure your businesses pest problem is eliminated. Choose us for your business program. Our friendly staff is very thorough and detailed. We’re extremely confident in the work we do and all of our work is guaranteed! We are THE go to company in SE Wisconsin. 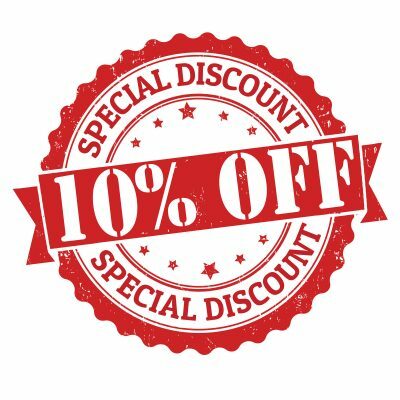 Ask about our 10% Off Special. We Offer FREE Estimates, Referral Incentives and Senior Discounts! We have reasonable rates with monthly, quarterly, and annual service plans! Thank you for taking care of my office by controlling the critters, crawlers, and flyers. It's nice knowing that I have you to take are of that for me and I don't need to. Thanks to you, we've never had any pest problems! 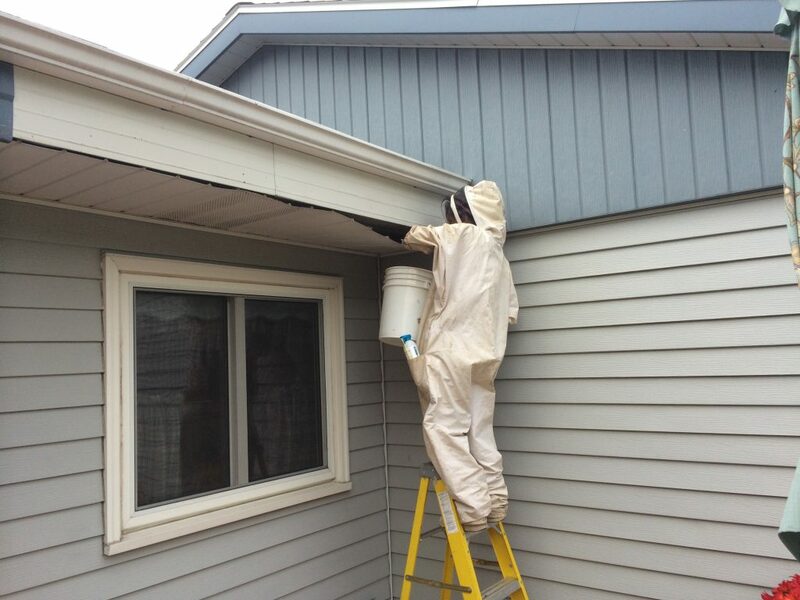 Badger Pest Control has taken care of our home and our rental properties for years. They are VERY responsive to emergency situations and they're service is second to none! I wouldn't even think of calling anyone else for our needs. Thanks for all you do! We had an issue with some unwelcome guests at our Preschool & Daycare. Jackie and Jerry took care of our problem quickly and affordably. With the maintenance program, we now have peace of mind in knowing that we won't run into that type of problem again. Great job!